OFFICE HOURS | Monday - Thursday, 9:00 a.m. - 5:00 p.m. // SERVICE TIMES | Sunday, 9:30 & 11:00 a.m. 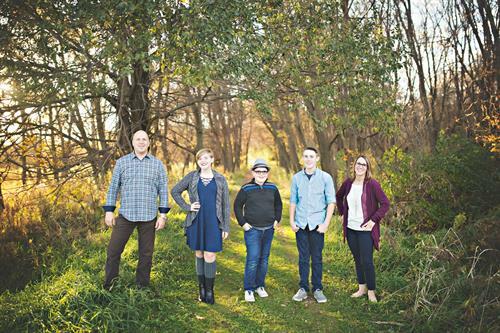 The mission of River Valley Church is to lead people to an authentic, life-changing relationship with Jesus Christ. 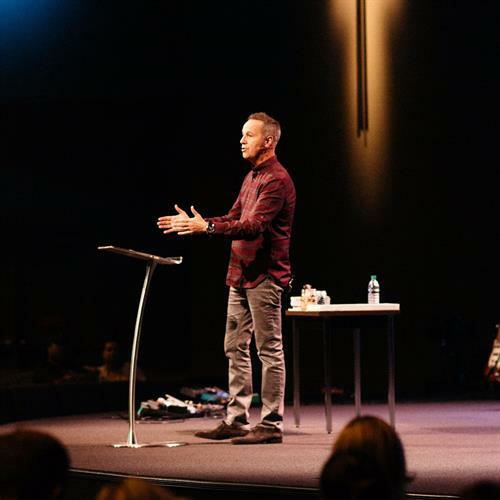 What you'll find at River Valley Church is a place where you can make life-changing relationships and find your purpose in life. You'll also experience dynamic worship, inspirational messages and your children will love our fantastic programs designed just for them. 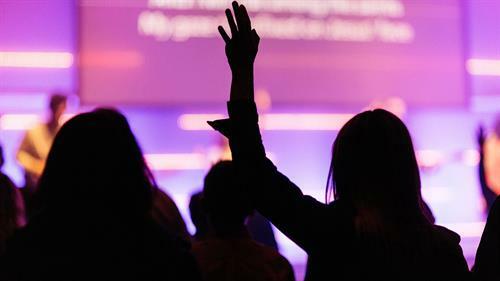 We're a relaxed church and we're passionate about living our lives for God. 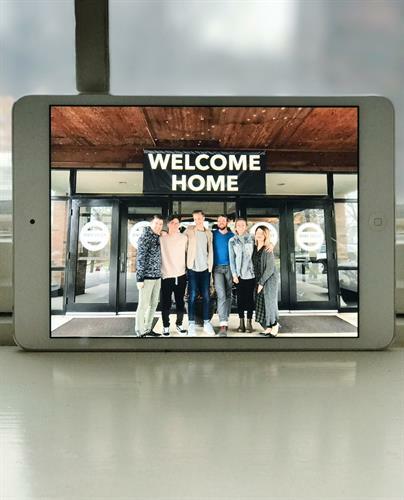 Lead Pastor Rob Ketterling and his wife, Becca, started the church in 1995 with just 13 people and a vision for a church ''outside the ordinary.'' 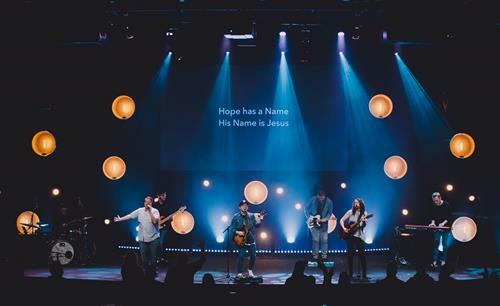 Today, River Valley is a thriving, growing church with over 8,000 in attendance with 21 weekend services across eight locations: Apple Valley, Shakopee, Edina, Faribault, Minnetrista, Woodbury, Eagan, and Downtown Minneapolis. 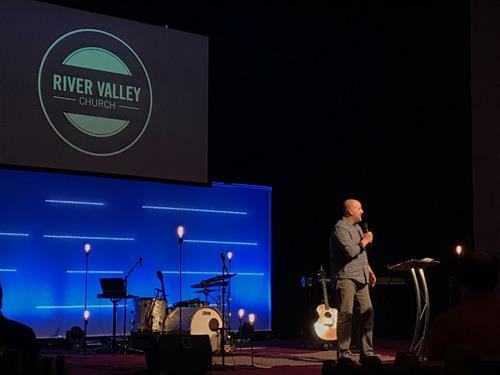 To learn more about us, check out our website at www.rivervalley.org and follow us on Facebook (RiverValleyChurch - Faribault) and Twitter [@rivervalleymn)! Follow GoogleMaps or AppleMaps to 722 Ravine Street!